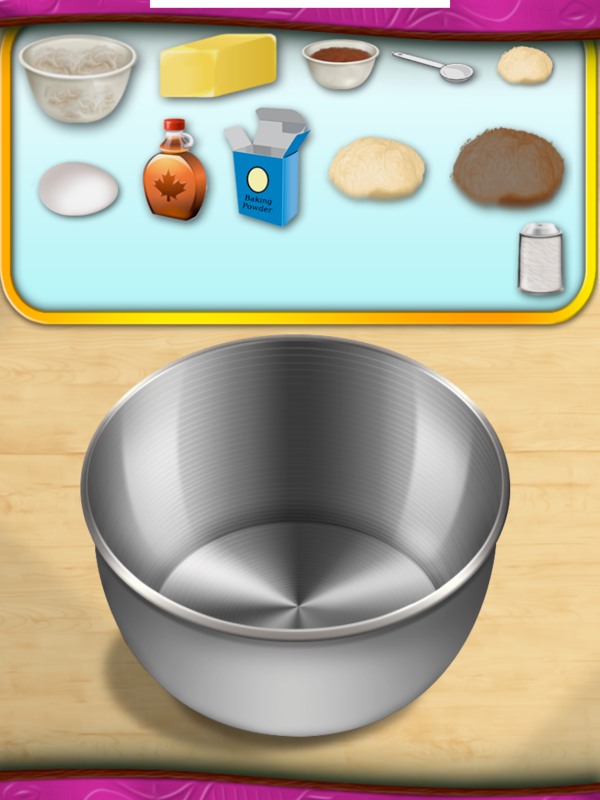 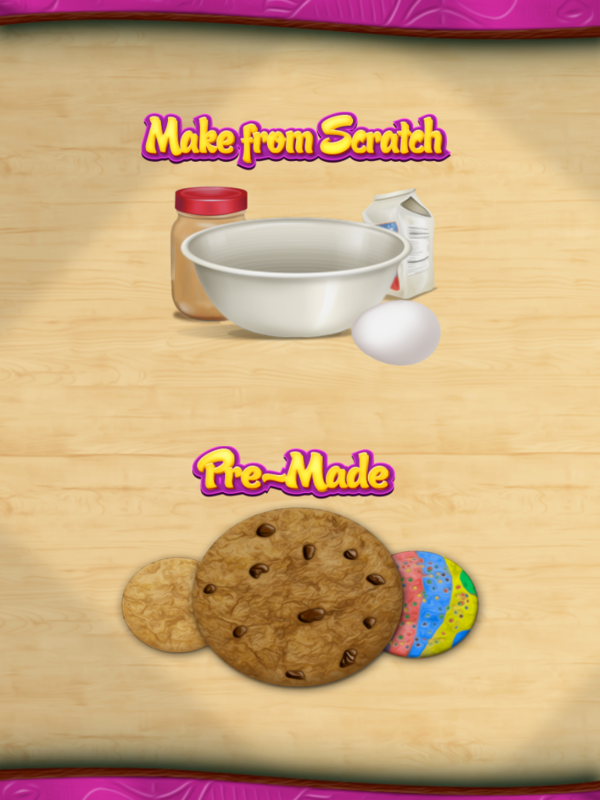 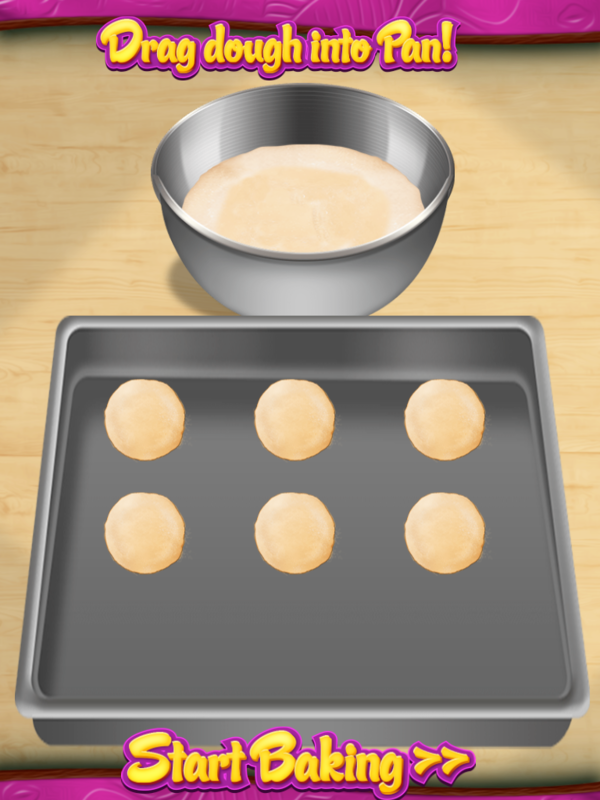 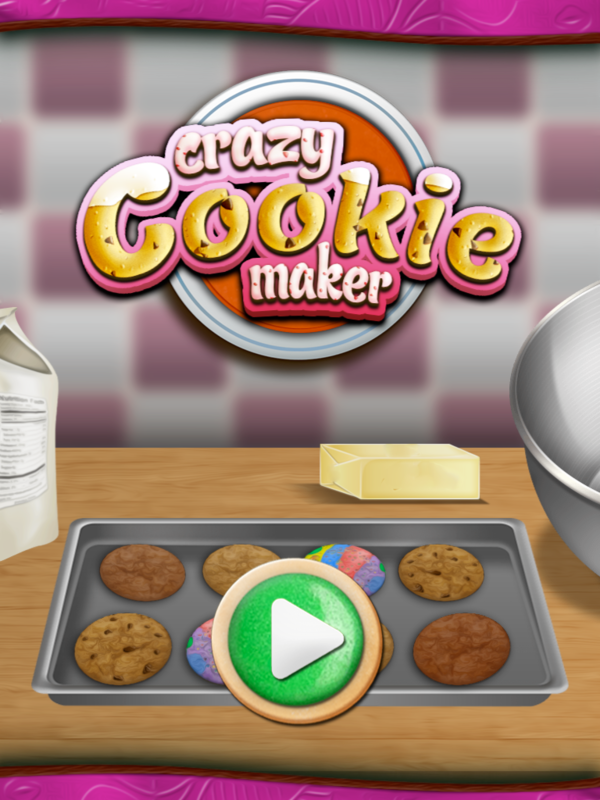 This is a complete cookie maker game for gamesalad. 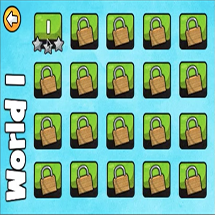 These types of games are extremely popular and bring in a ton of ad revenue for people. 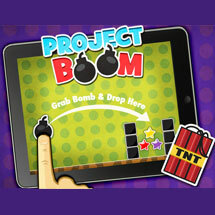 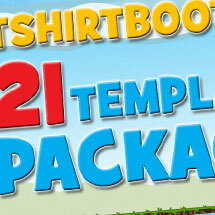 Categories: All Templates, App Store Best Sellers, Complete Games, Kids Games. 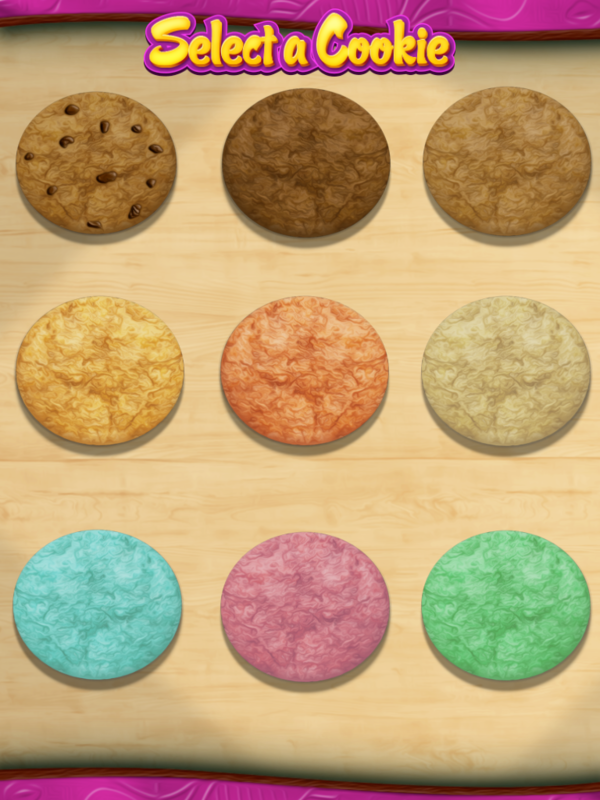 Tags: baker, cookie, Jason, maker, Nester, treats, kids. 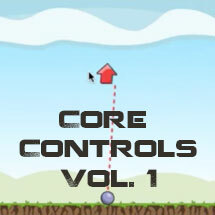 All art and sounds included!